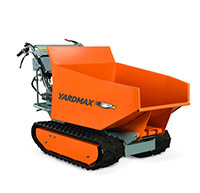 Ready for a Big Blowout? 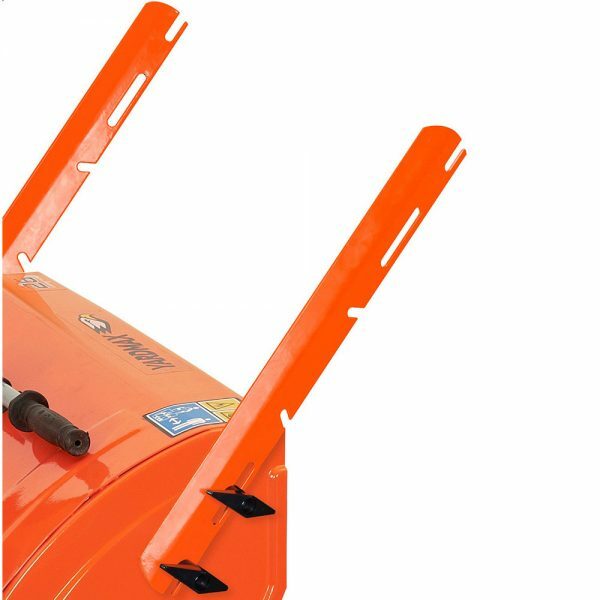 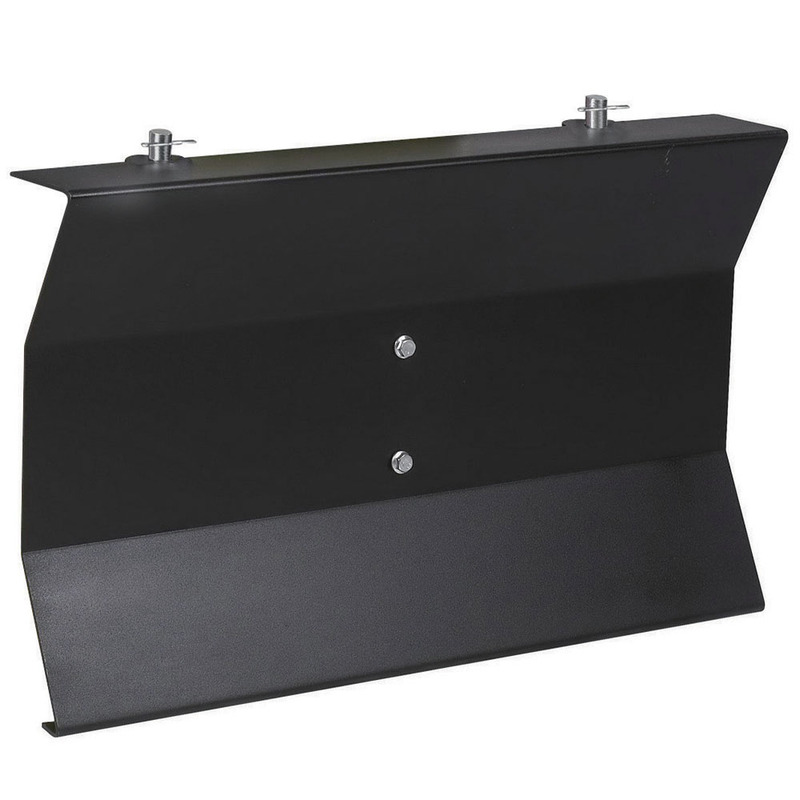 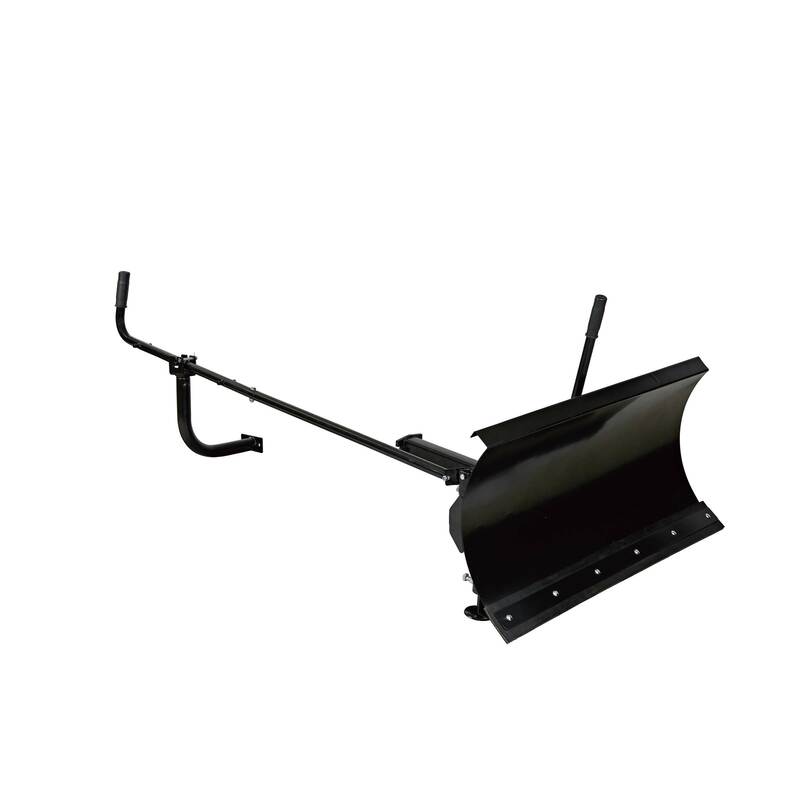 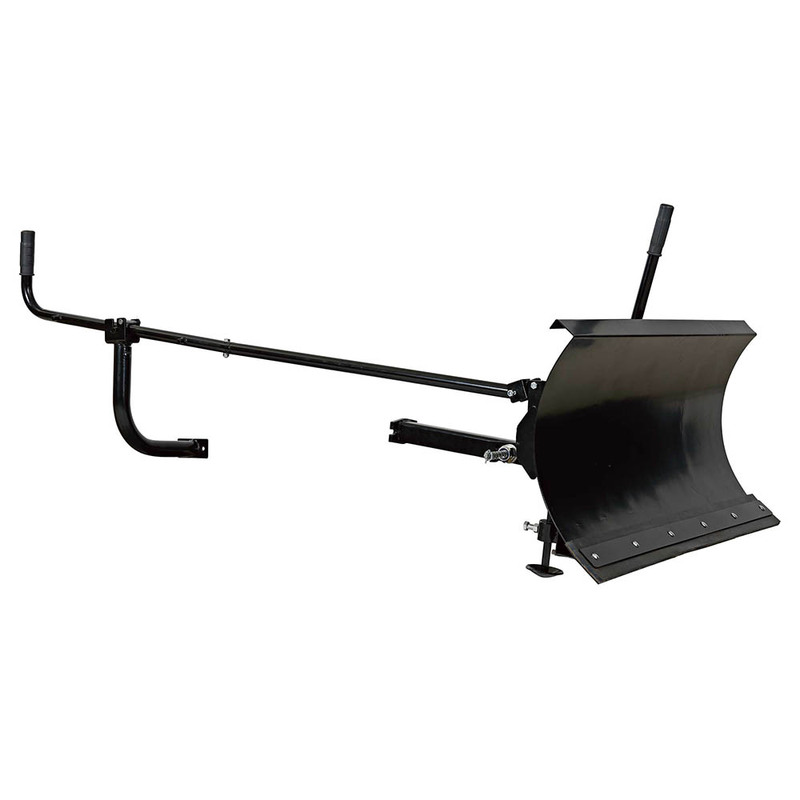 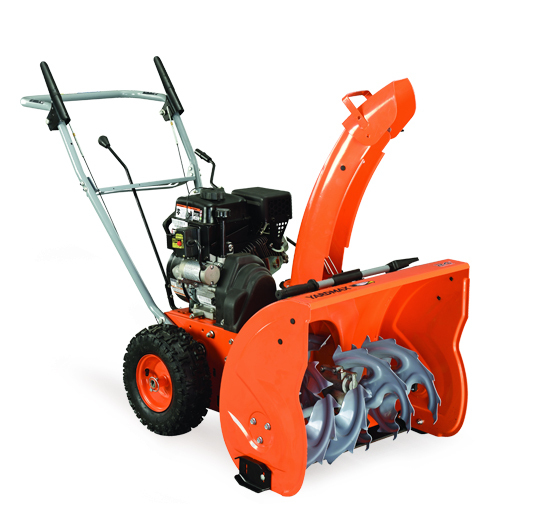 With a 26″ snow-clearing width, this heavy duty, dual-stage snow blower easily handles snowfalls in excess of a foot or more. 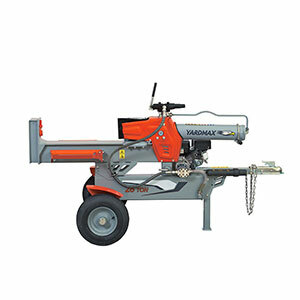 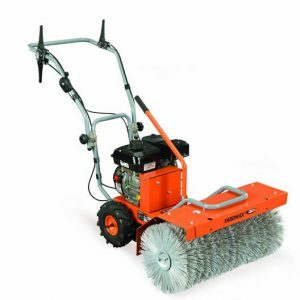 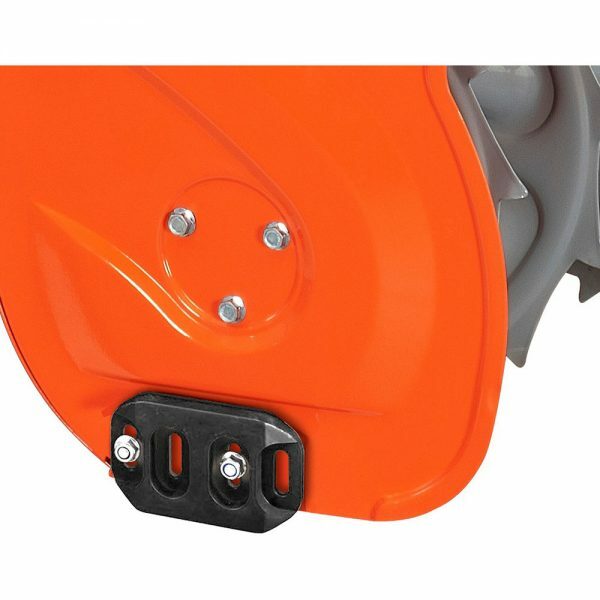 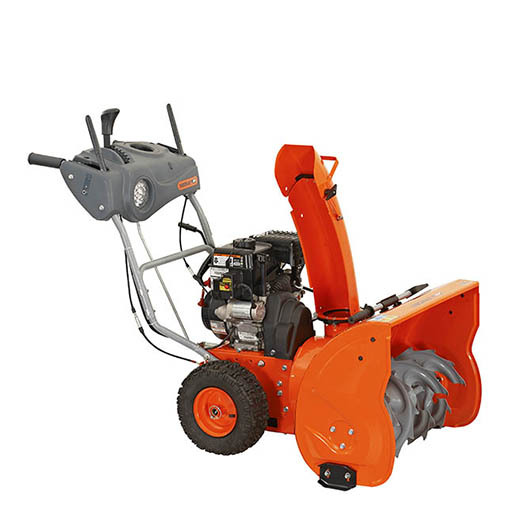 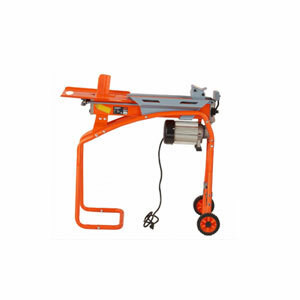 Key features that make snow blowing a breeze with this model are a dashboard with a headlight and convenient controls, heated hand grips, self-propelled drive, and a push button start. 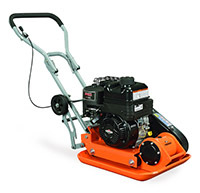 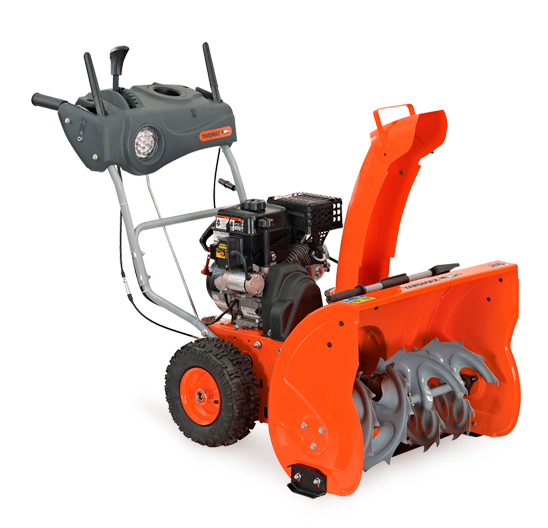 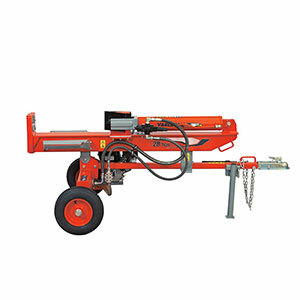 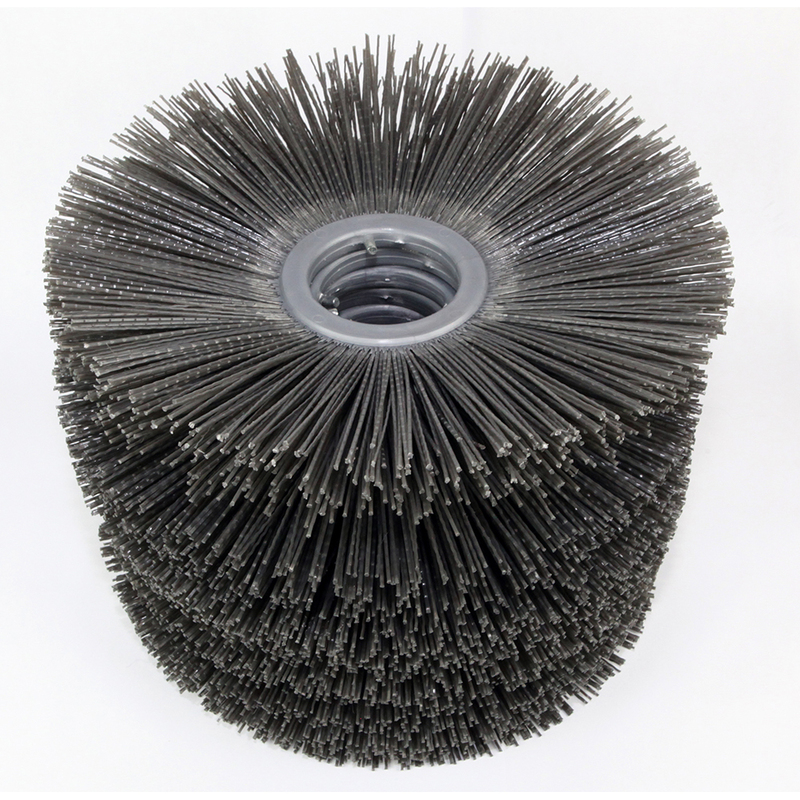 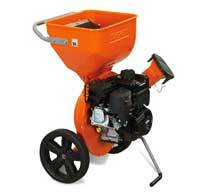 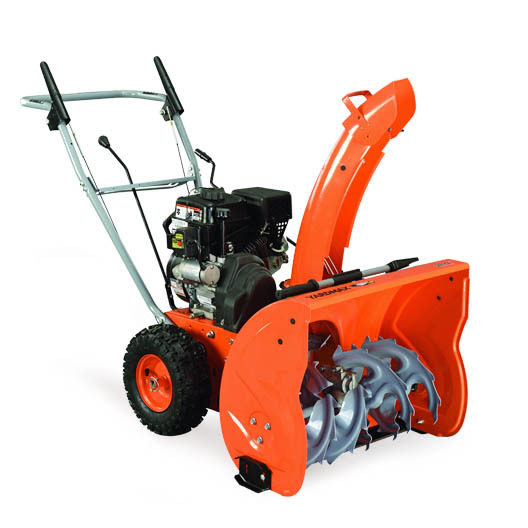 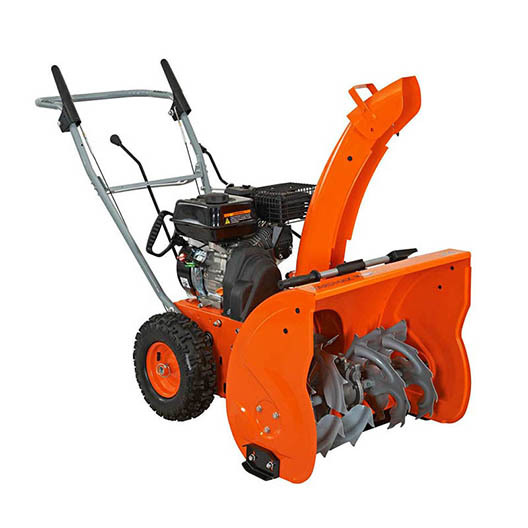 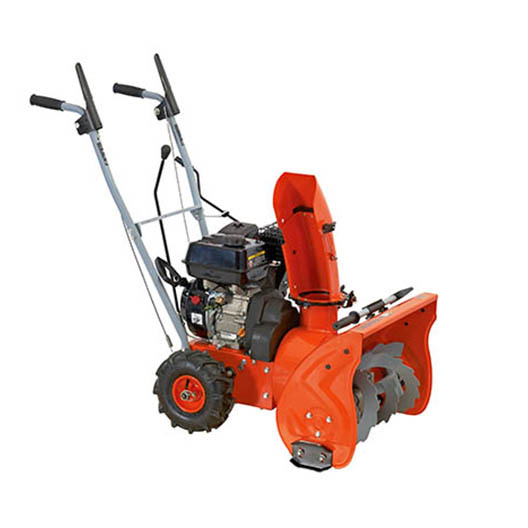 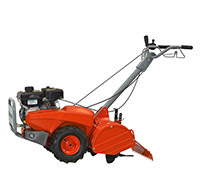 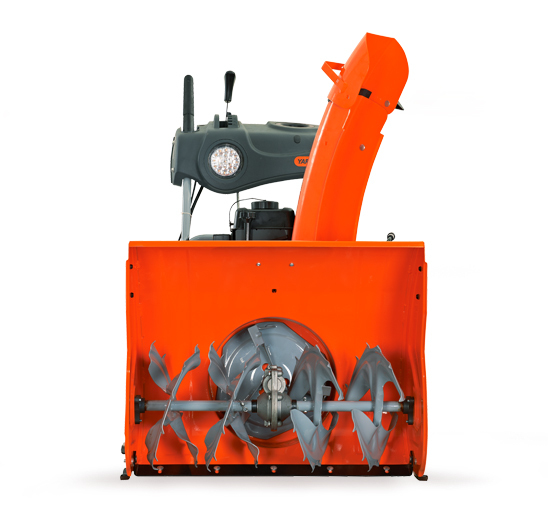 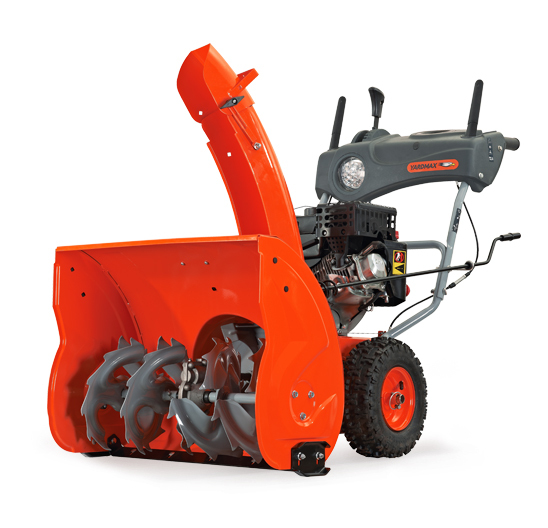 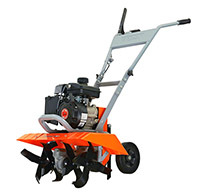 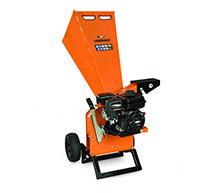 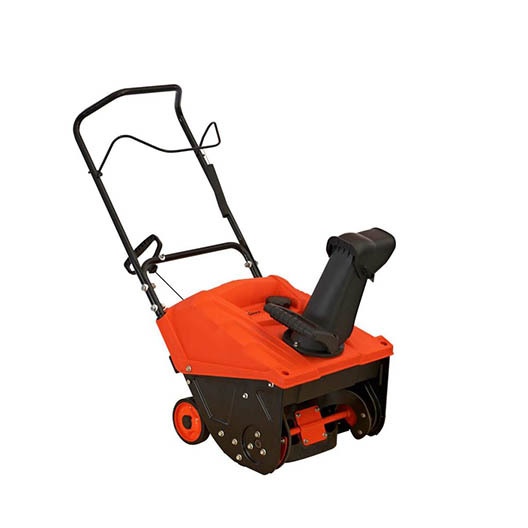 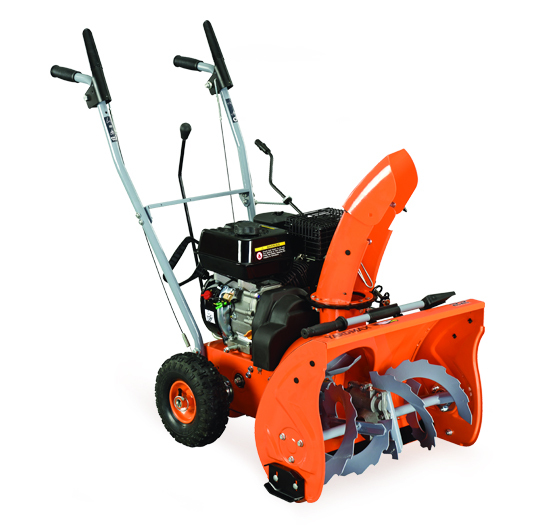 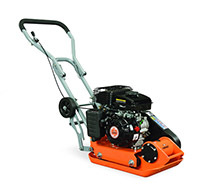 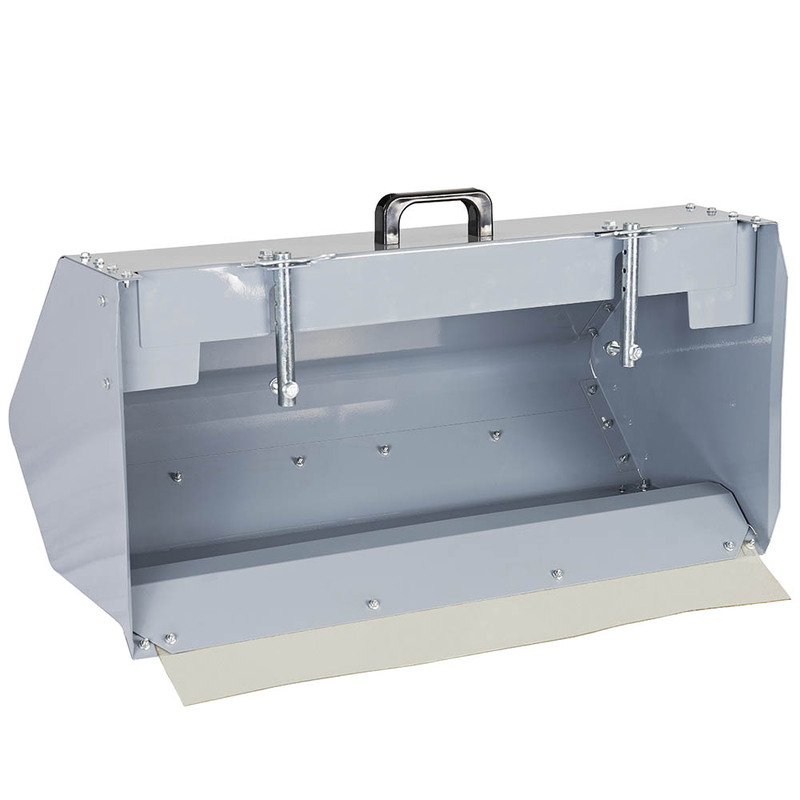 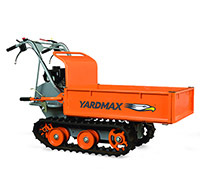 This high powered, 26″ snow blower is tough on snow – not on the user. 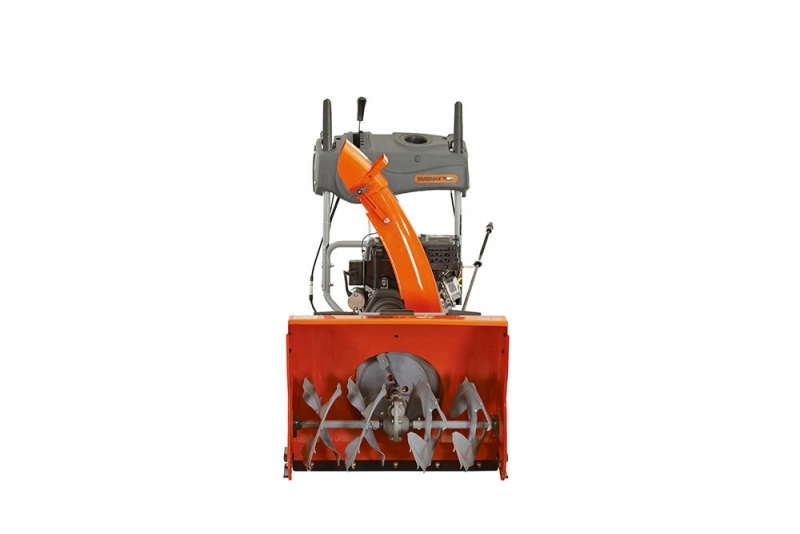 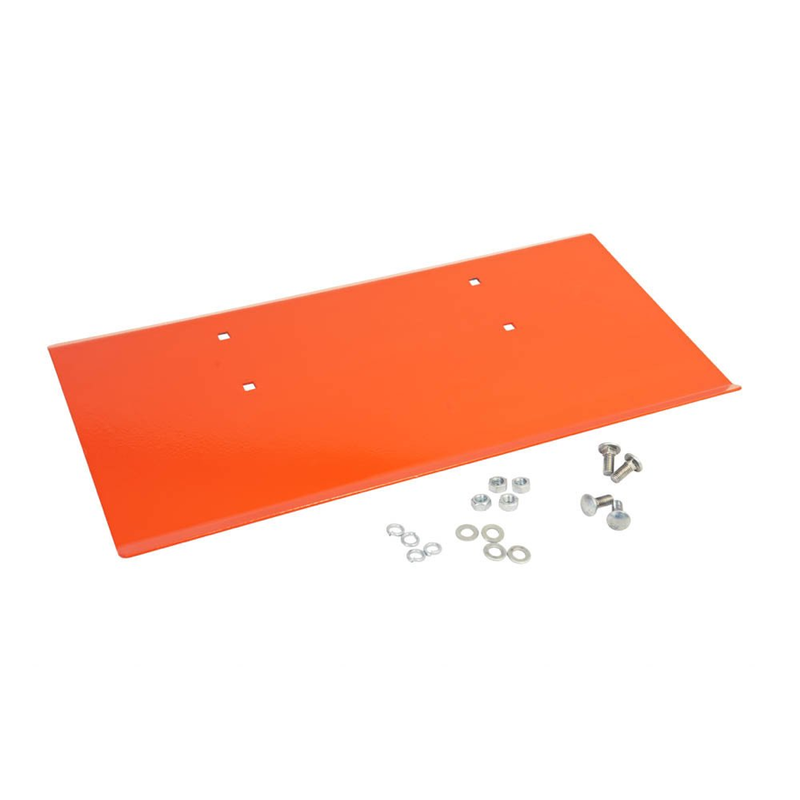 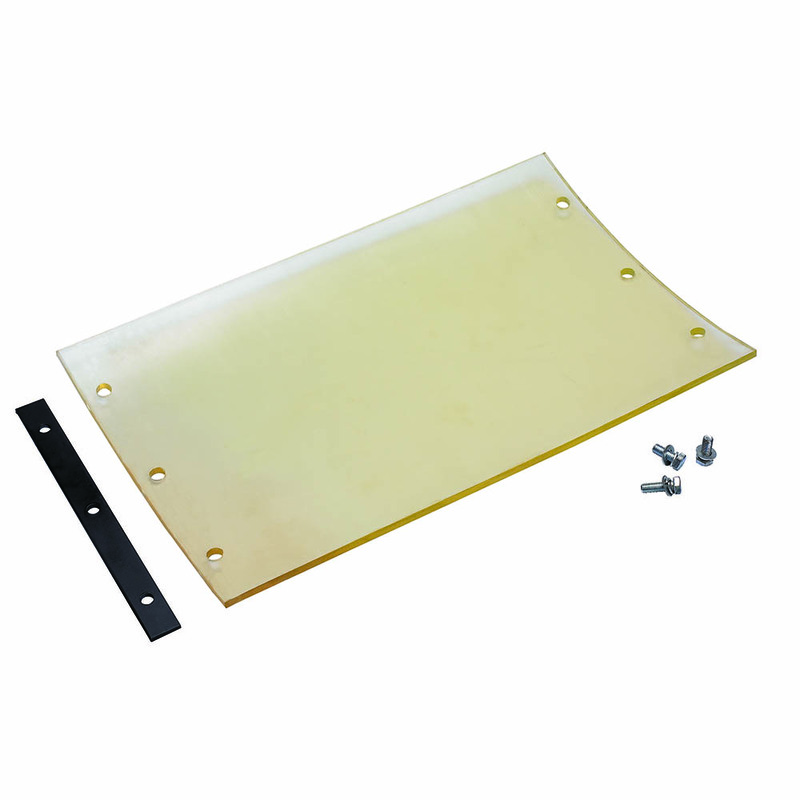 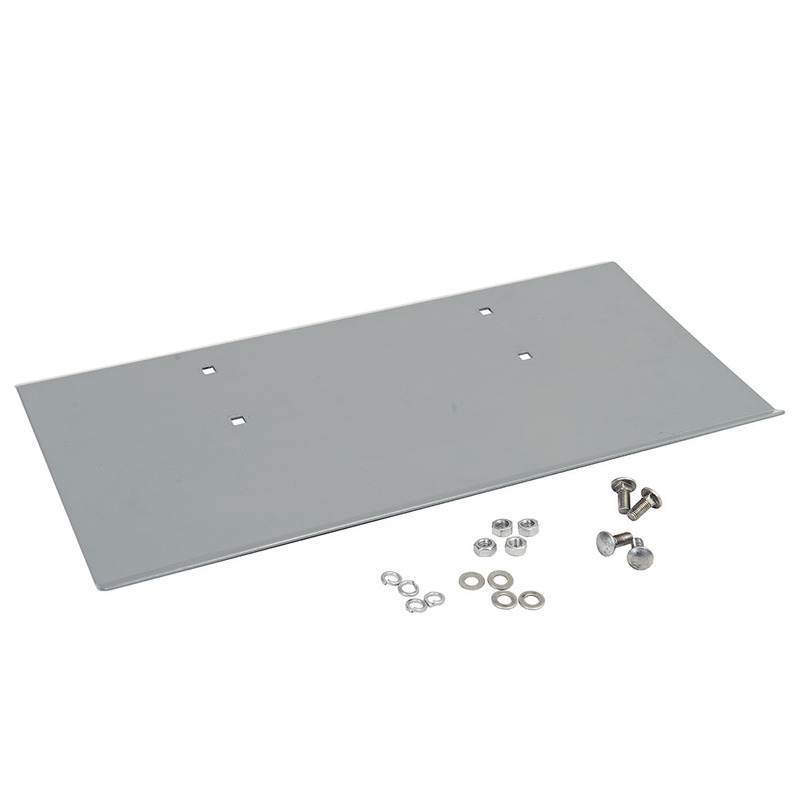 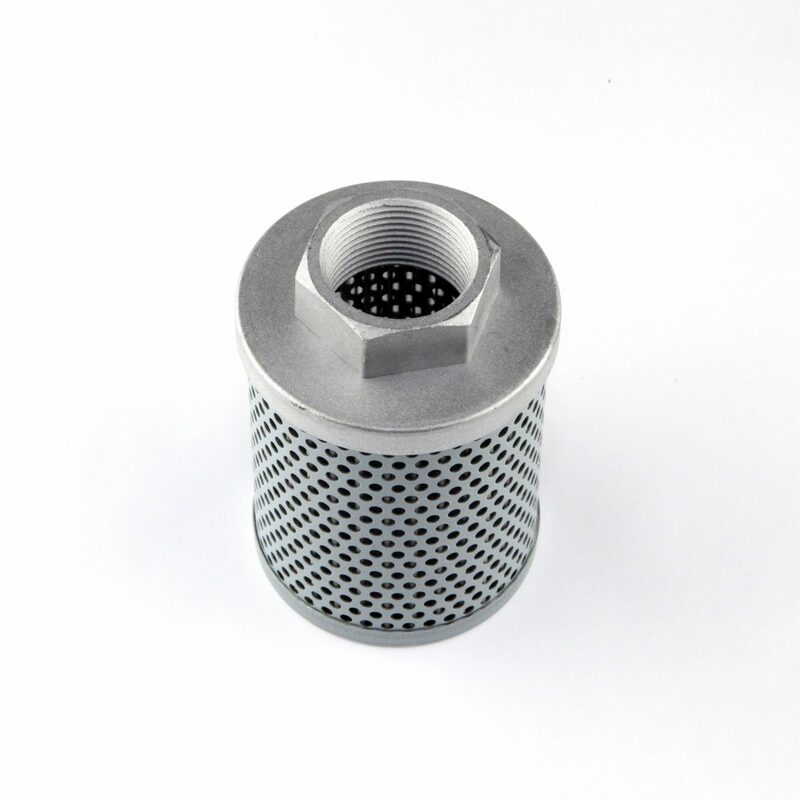 Should I leave fuel stored in my unit during off season? 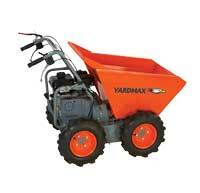 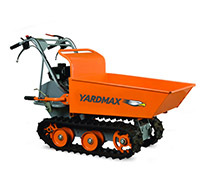 Send us an email at support@yardmax.com and we’ll answer your question and add it here in the future.